Please fill out this form for more information about my management services. 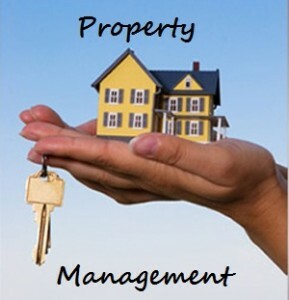 Do you currently manage your property of do you have a management company? Is your property vacant or leased?